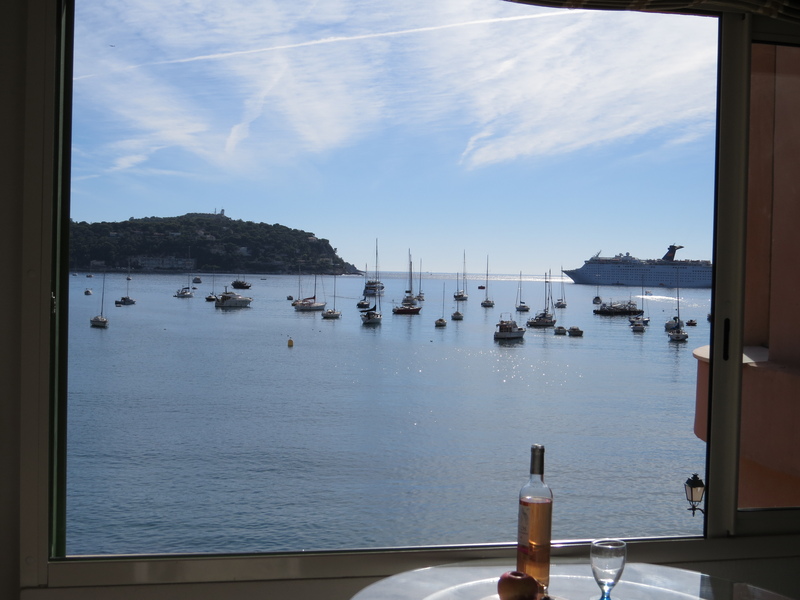 We just listed another beautifully renovated 2 bedroom, 2 bathroom apartment next to the beach in Villefranche sur Mer. 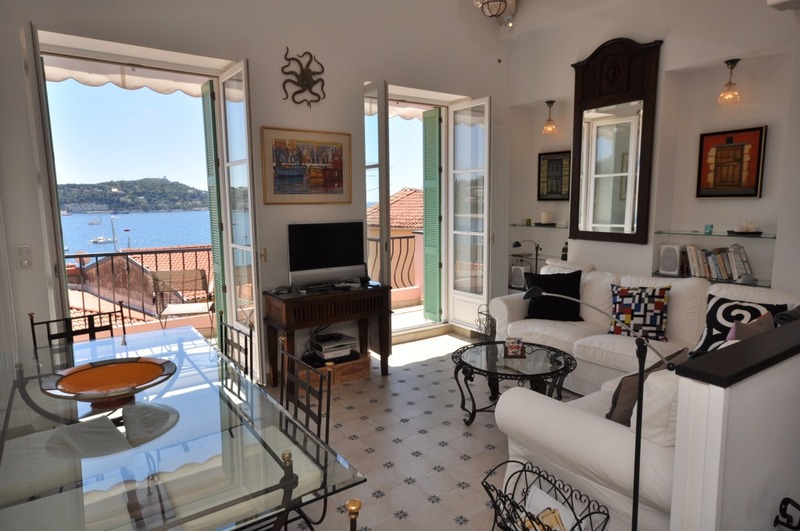 This apartment is situated above the quay with breathtaking views of the sea and just steps from the beach, and the shops and restaurants in the village. 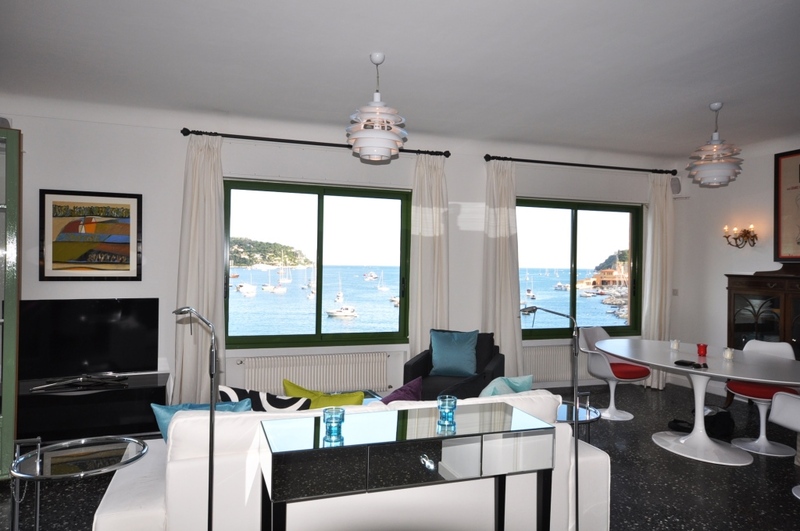 The apartment has just been renovated and features beautiful picture windows with views of the sea from every room. 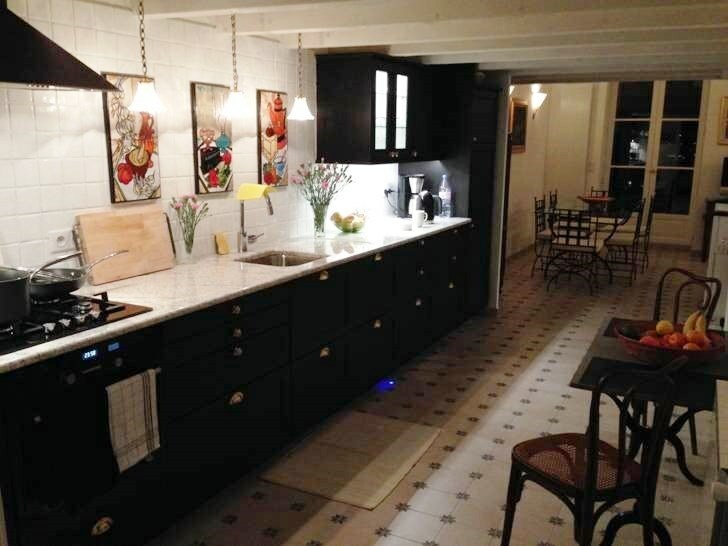 The well designed kitchen is great for cooks and is equipped with all new appliances, cooking equipment, and tableware. 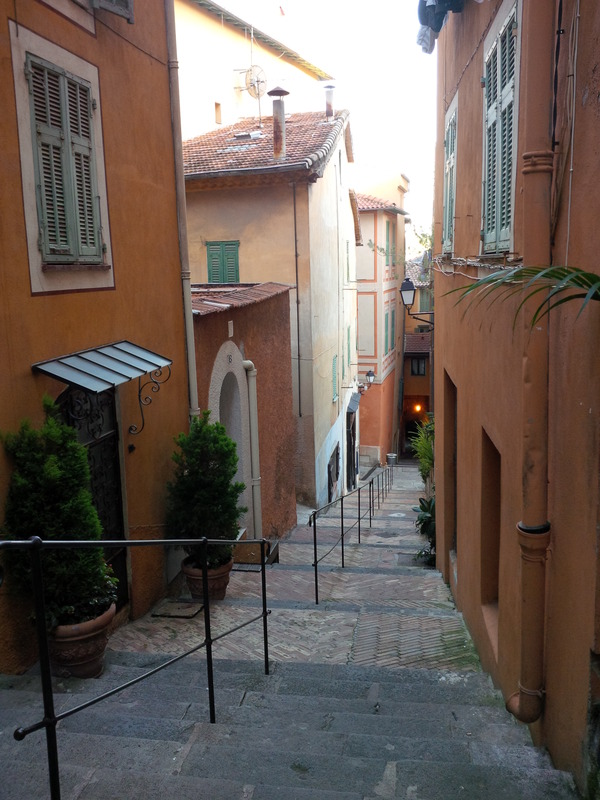 The furnishings and decor are a clever mix of modern and antique with original art. 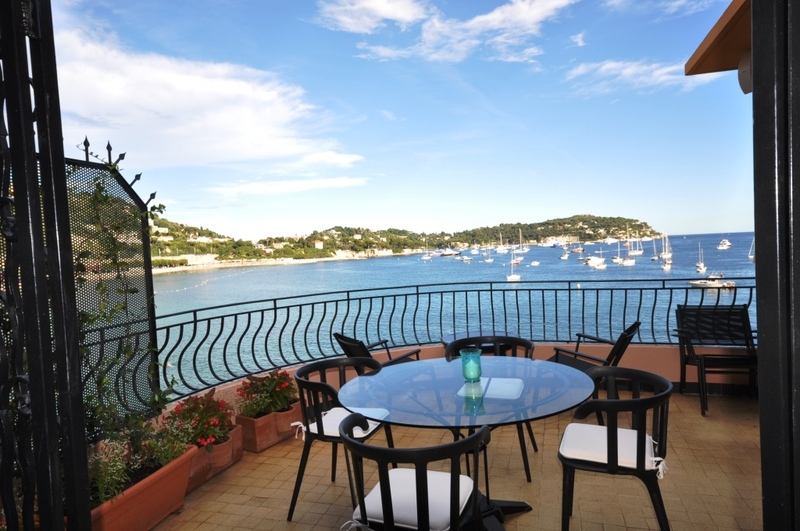 The highlight of this apartment is the private terrace overlooking the beach and the sea with a dining table & BBQ – a fabulous place to call home for a holiday or an extended stay! 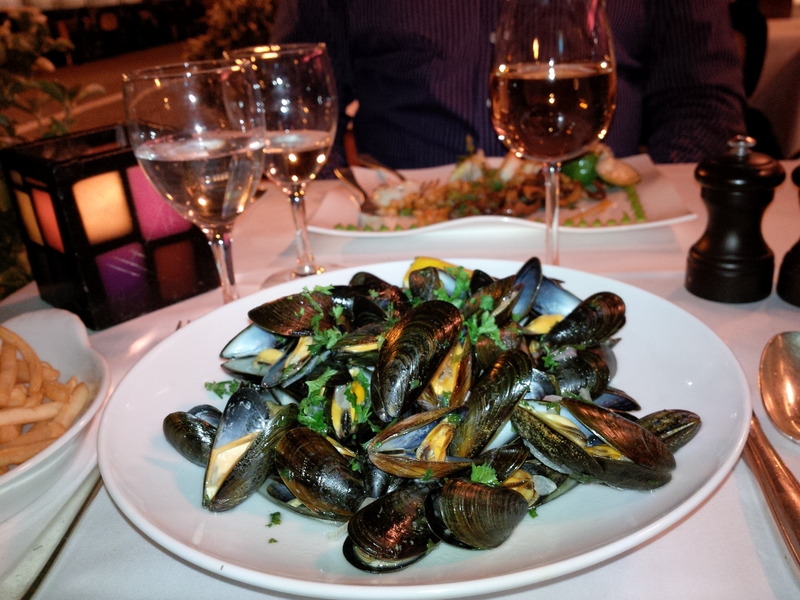 This entry was posted in Villages & towns, Villas & Vacation Rentals and tagged apartment rental, Cote d'Azur vacation rental, Provence, Provence apartment rental, Provence vacation rental, Riviera, Riviera vacation rental, vacation rental, Villefranche sur Mer, Villefranche sur Mer apartment rental on October 26, 2014 by franceboundblog. 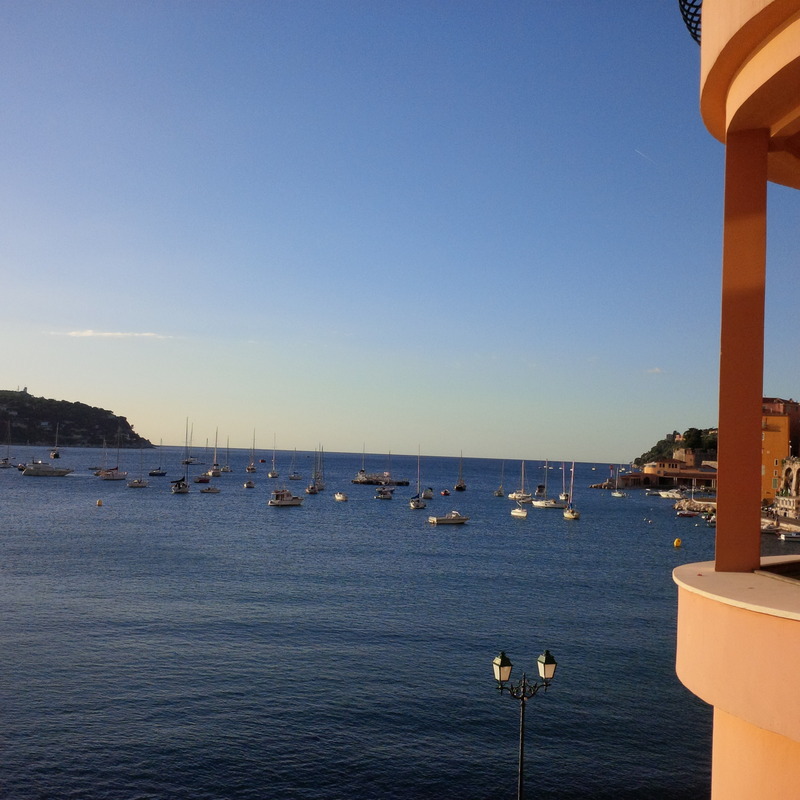 During our stay in Villefranche sur Mer, we inspected two exciting new apartments and revisted apartments already in our rental portfolio. 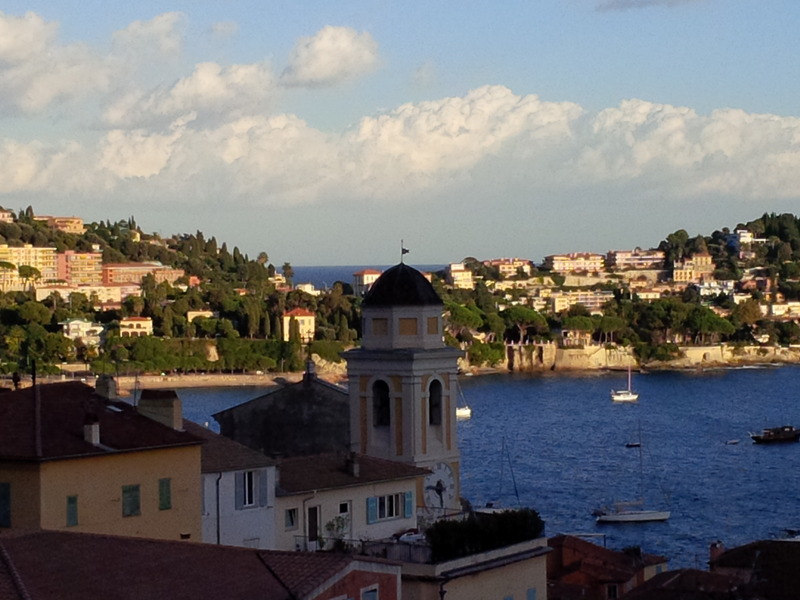 We are thrilled to introduce a new 2 bedroom, 2 bathroom apartment in the old town of Villefranche. 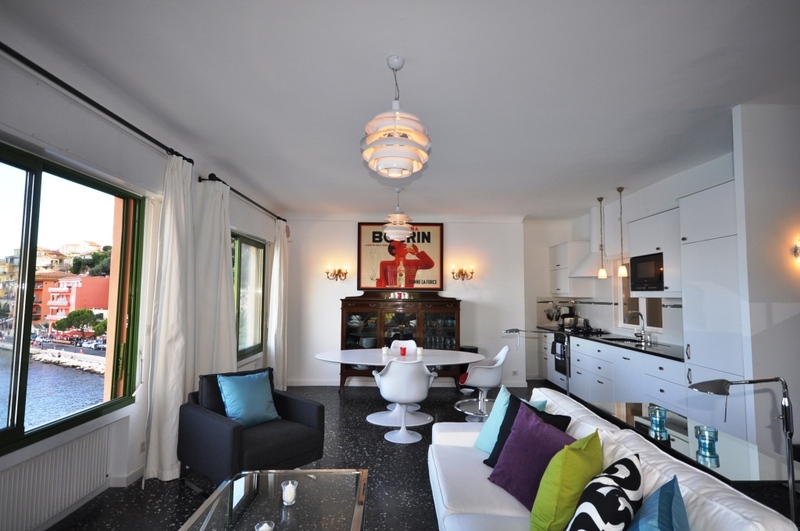 This gorgeous apartment has just completed renovations and is furnished and decorated with style. 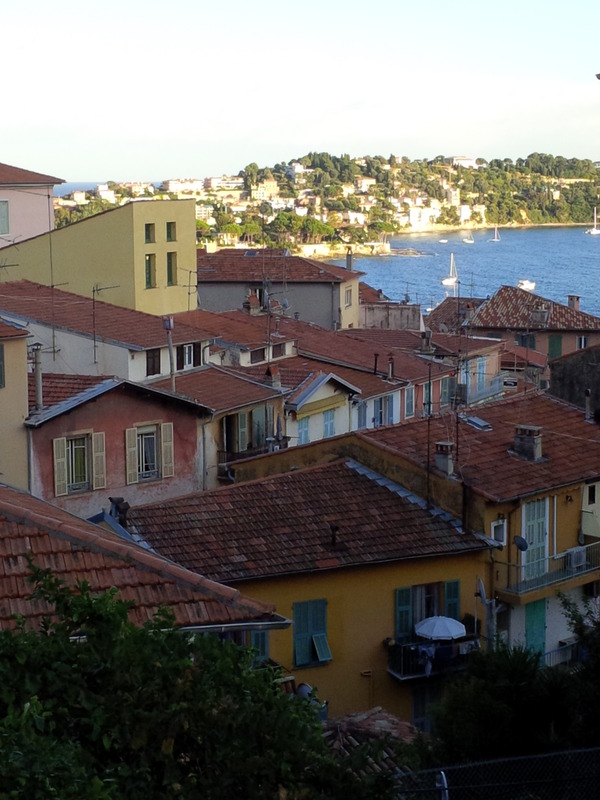 With two sets of double French doors opening onto a balcony, this apartment features stunning views out to the sea. The living-dining and kitchen are open plan and the views can be enjoyed from every room. The kitchen is a gourmet cook’s dream with lots of counter space and all equipment for preparing great meals with fresh market ingredients. The 2 bedrooms and bathrooms are beautifully decorated with lots of attention to detail, including important touches such as make-up mirrors, good bedside reading lamps and lots of storage. 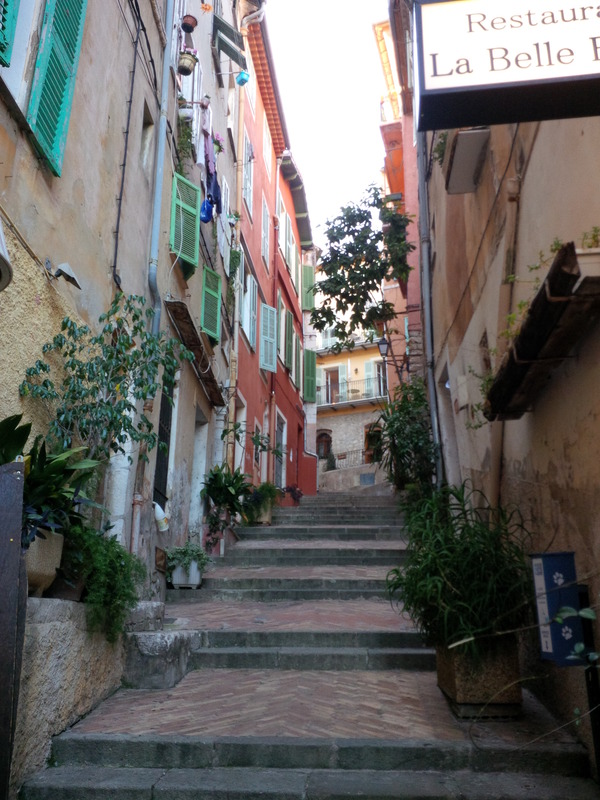 This apartment would make a great home for a long stay in the lovely village of Villefranche sur Mer…maybe while studying French at the Institut de Francais (post coming soon). 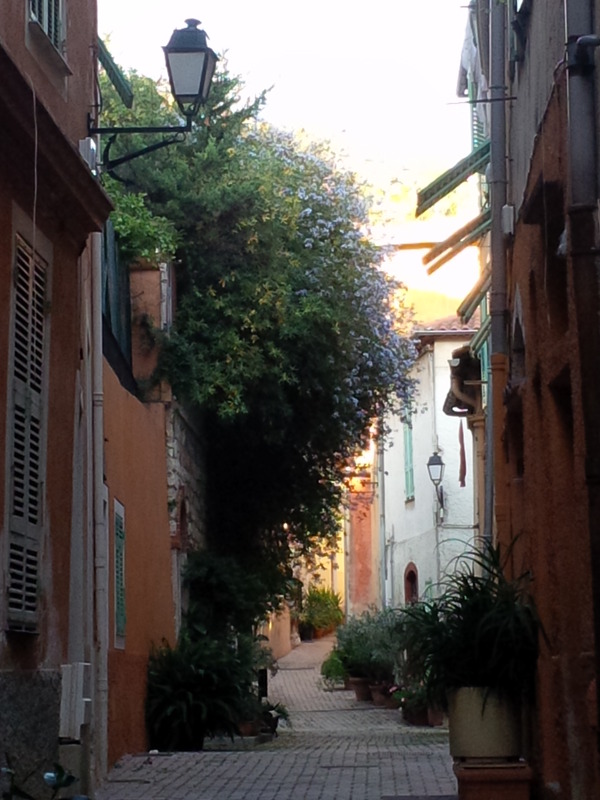 This entry was posted in Villas & Vacation Rentals and tagged apartment rental, Cote d'Azur, Provence, Riviera, Riviera Apartment Rental, Riviera vacation rental, vacation rental, Villefranche apartment rental, Villefranche sur Mer, Villefranche vacation rental on October 26, 2014 by franceboundblog.